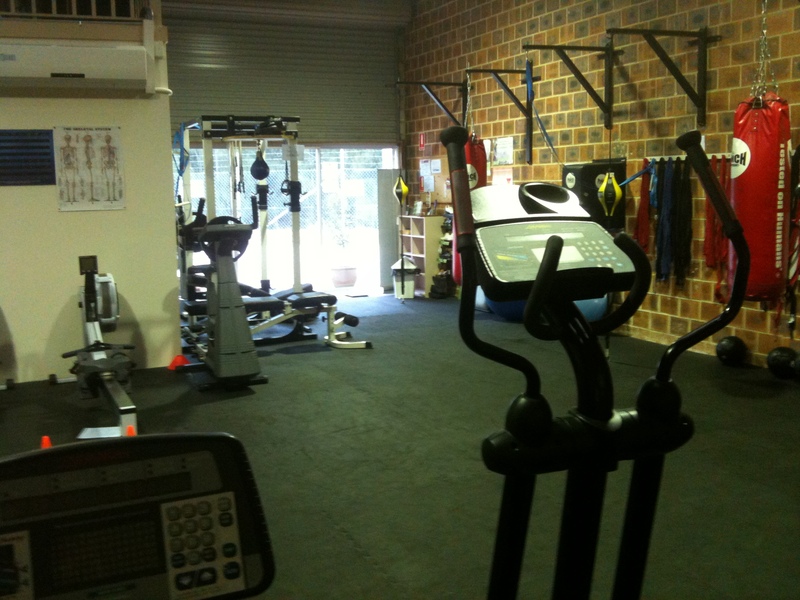 Motivating Health - 24/7 Gym Erina - No joining fees, No contracts! Change your life today! Small, friendly, well equipped, professionally operated 24/7 gym Erina. Families, Beginners & Weight Watchers Welcome! Memberships from $18.50 per week, Awesome! We limit our membership to 200 members at any one time. This keeps our atmosphere friendly and makes sure there is always equipment for everyone. Most gym’s have well over 1000 members and you get lost in the crowd. You become just a direct debit number. Who wants that? Why Exercise at Motivating Health? We are unlike any other gym , we are personal and private. Here, everybody knows you and knows your name. Here you can use the personal trainer to help you with any exercises and get the most out of your gym membership. 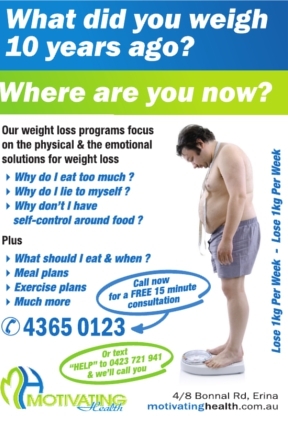 Here you are encouraged to ask the personal trainer any question to further your health and fitness goals. Here everyone has a set goal and is working towards it. If you could choose the closest thing to exercising at home with your own personal trainer this is it. We have Foxtel with a big TV. You are taught how to box (for fitness) if you like and can include this in your exercise. 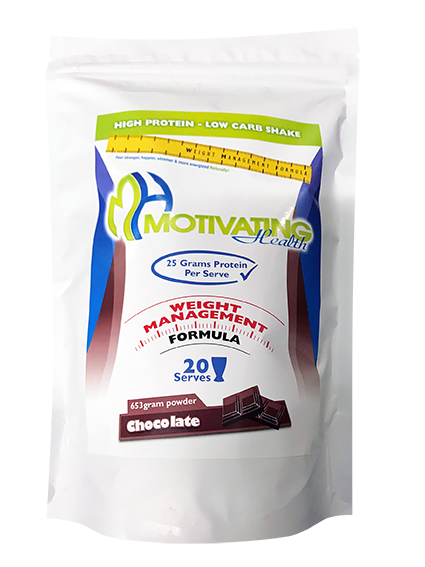 We have a great range of Weight Loss products & Protein Supplements. 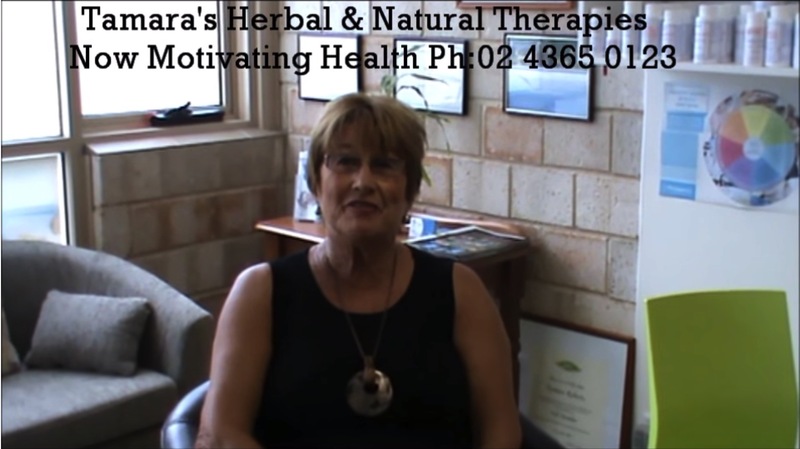 We have a Herbalist / Naturopath that works in our Centre full time. We are a boof head free Zone! Our memberships provide the best value for money, with superior results – see testimonials here! Follow Lance’s regular blog posts, some of which may interest you, some may even be controversial. We’ll keep you informed and educated with regular training tips.